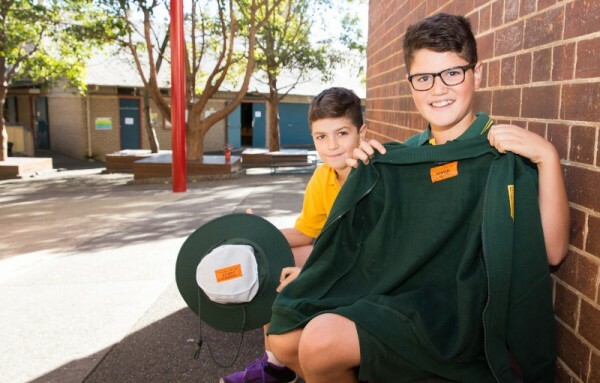 An Aussie company is on a mission to make frustrating school uniform losses a thing of the past – by bringing labelling into the future. 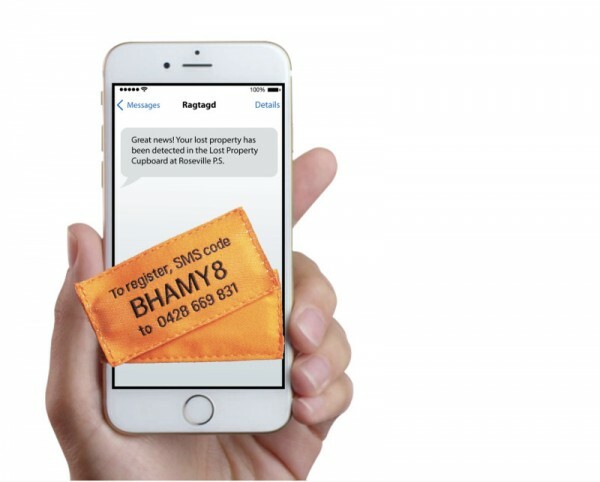 These clever tech tags will alert you via SMS when your child’s school hat or jumper lands in lost property – genius! We pity the child who has to return home from school without their expensive hat or jumper, and we pity their parents more. Kids will be kids – and instead of putting their jumpers away, they’ll usually just leave them wherever is handy so they can get on with their games. And then there’s the school lost property box, where many an expensive uniform item languishes. This vicious cycle is the bane of many mums and dads, but a pioneering company based in New South Wales is offering a smart solution to this age-old problem. 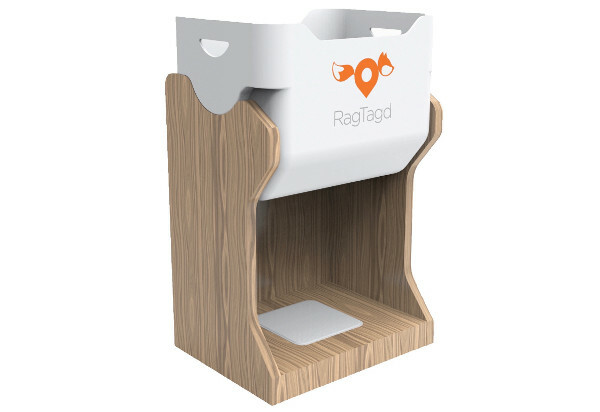 RagTagd has created a smart tag that can be attached to clothing items like hats and jumpers – which is activated by parents when they purchase the item, by sending as SMS. The school has a lost property set up which includes wall and floor-mounted sensors, so if the item with the smart tag ends up there, an SMS alert will automatically be sent to the parent. Ms Blattmann says parents at one of the pioneering schools, Roseville in New South Wales, have “loved” the system, because it’s so simple. She says schools are also embracing the tags, because it’s meant items of lost property are claimed relatively quickly. The developers assure the tags are safe, and don’t emit radiation or require power. And they’re cheap, at just $2.50 each. The cost to the school to have the lost property hub is $25 a month. The tags come already attached to uniforms, but are also sold separately so they can be put onto other uniform items, and the company is working on making the product usable on items like lunch boxes and shoes. And if you’re concerned about what happens if you pass on the uniforms, or sell them once they’re outgrown – the items can be de-registered online, and the re-registered by the new owner. 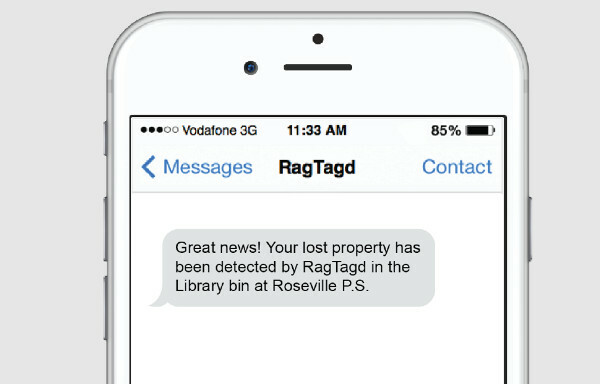 Five schools have already signed up to RagTagd, but we’re sure every parent of a school-aged child in Australia will begin campaigning their school for this ingenious system.